Muckno Parish will host their fundraising Golf Classic on Thursday 21st June 2018 at Concra Wood Golf Course, Dundalk road, Castleblayney. 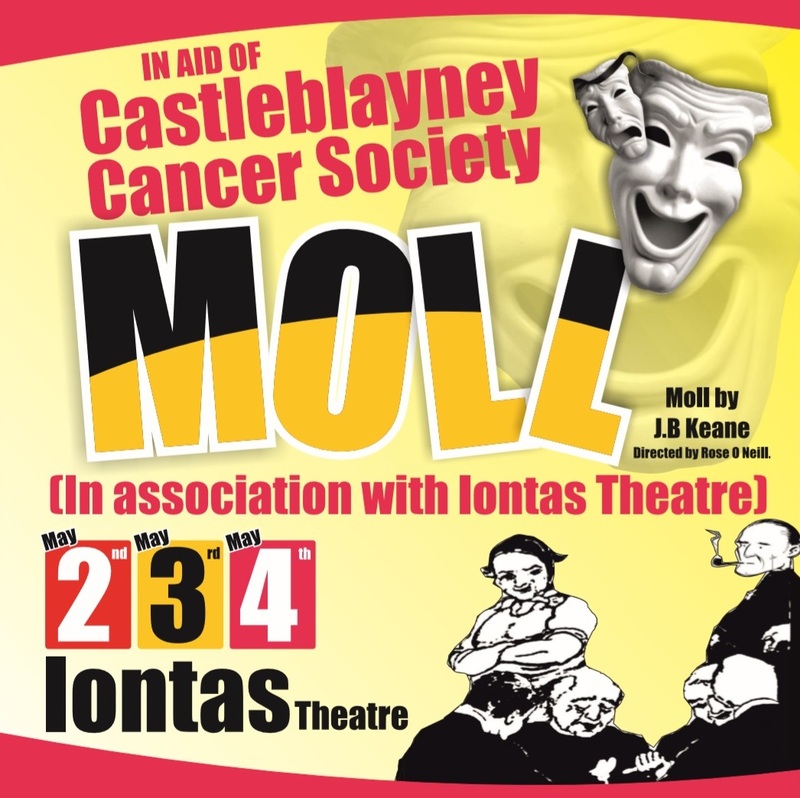 The entry fee is €100 per team or you can sponsor a tee or green for €50 or both for €75. 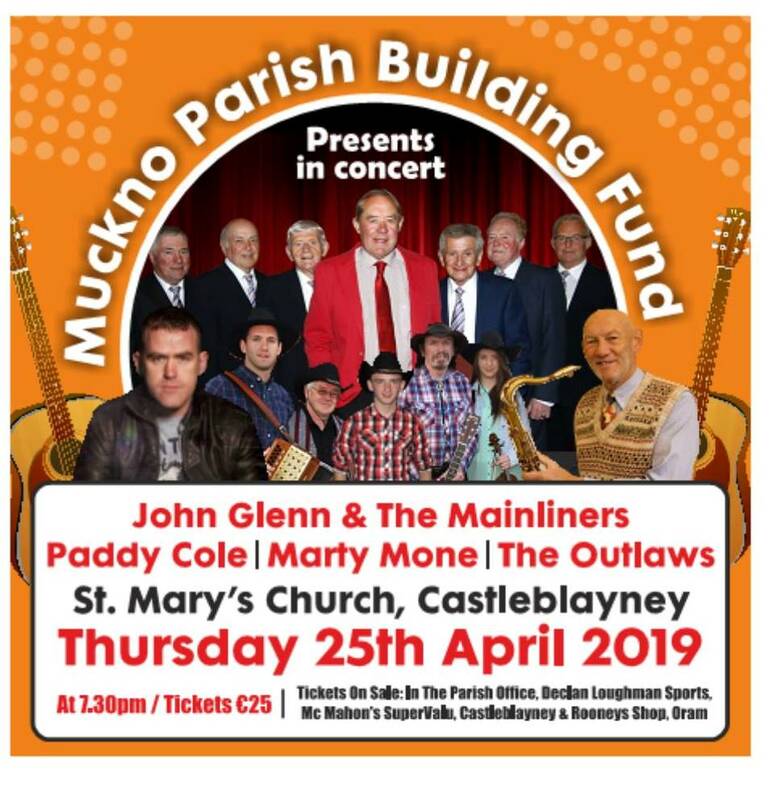 This event is sponsored by McMahon Supervalu and is in aid of The Muckno Parish Building Fund which incorporates a whole host of fundraising events for major restorations on St. Mary’s Church Castleblayney. Concra Wood Golf Course overlooks the beautiful scenery of Lough Muckno and boats magnificent views of the surrounding areas. It opened in 2008 and was designed by Christy O’Connor Junior and Christy O’Connor Senior. Being intertwined with Lough Muckno and the outstanding design of the course makes Concra Wood one of the finest golfing destinations in Europe. So what better place to enjoy a round whilst raising funds!